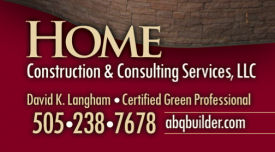 Home Construction and Consulting Services, LLC is a Certified Green Professional through the National Association of Home Builders. 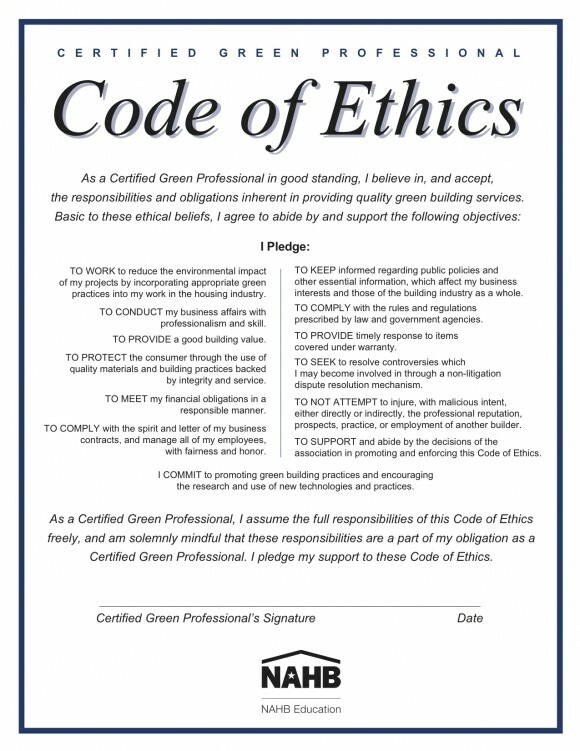 Offered by NAHBs University of Housing, the Certified Green Professional designation is another way building professionals can become educated in, and involved with green building. The designation requires 24 hours of NAHB-approved training, and additional continuing education every three years. Subjects covered in training discuss how green homes provide buyers with lower energy costs and higher value, and will include strategies for incorporating green-building principles into homes without driving up the cost of construction. The CGP designation recognizes a high degree of professional competence, and is awarded to individuals only.